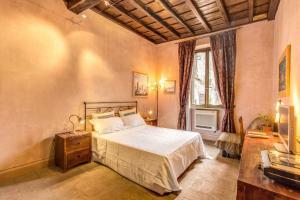 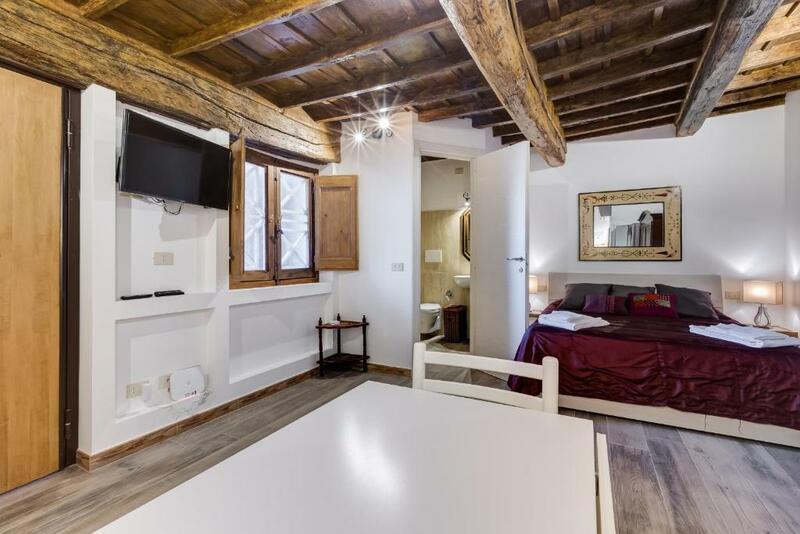 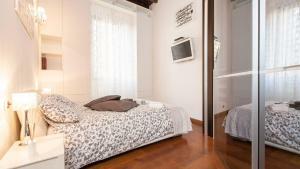 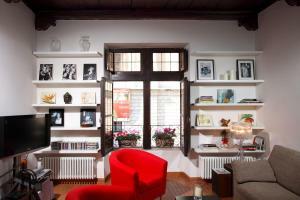 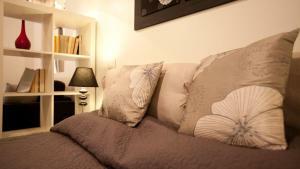 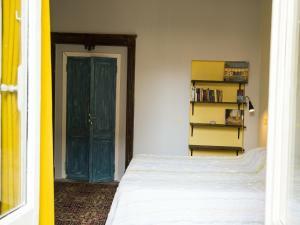 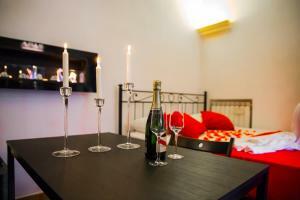 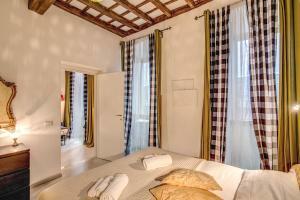 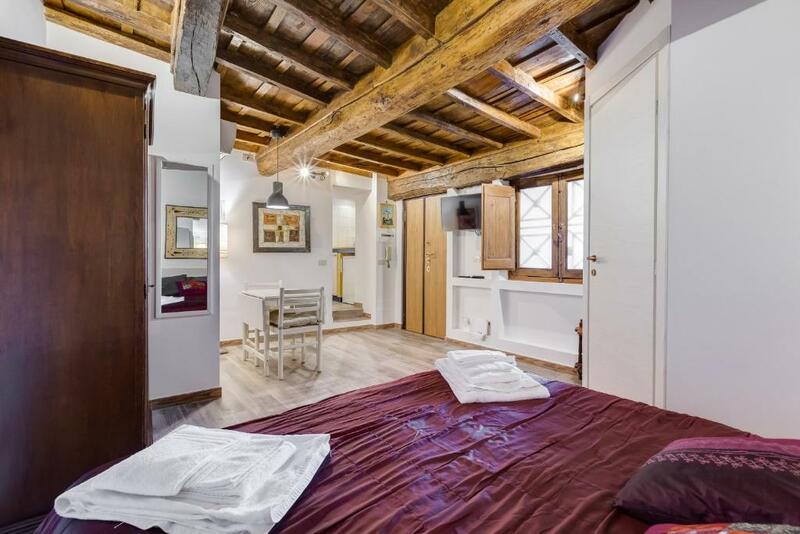 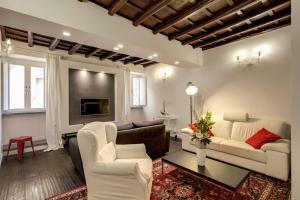 Located 100 metres from Campo de' Fiori, Pellegrino Campo de' Fiori Suite offers accommodation in Rome. 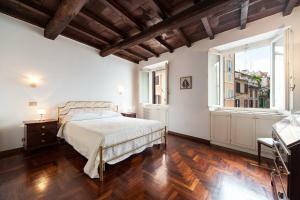 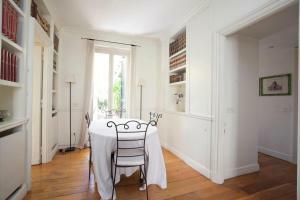 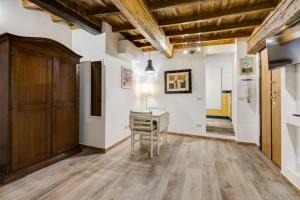 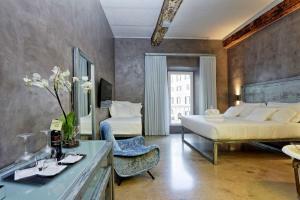 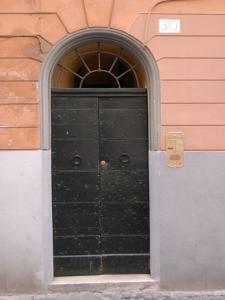 The air-conditioned unit is 300 metres from Piazza Navona. 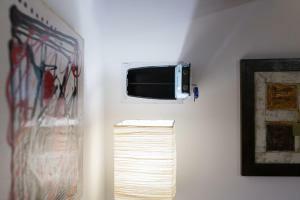 Free WiFi is offered . 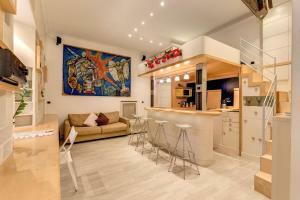 There is a seating area and a kitchen.